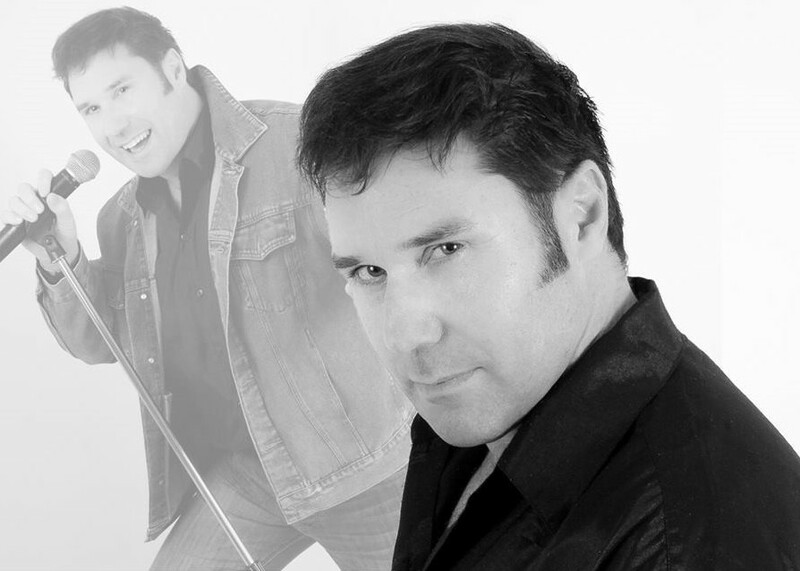 Jay Jerome can sing and entertain you with timeless songs from the 50s, 60s, 70s, 80s up through the decades. Jay is unique in a way that reflects his own personality through his performances. Jay is completely self contained and performs at venues around the West Country for Charity Nights, and further afield for Weddings, Birthday Parties, Hotels, Holiday Resorts, etc.